“I would love a tote review,” writes a reader named Laura. 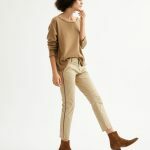 “I know you have done one before [most recently, here] but I need a heavy-duty one that can deal with my computer, and stuff for travel and work, and that looks good.” For Laura, I’ve included a few that look really durable, and for the rest of you I’ve just chosen ones I think are cute. 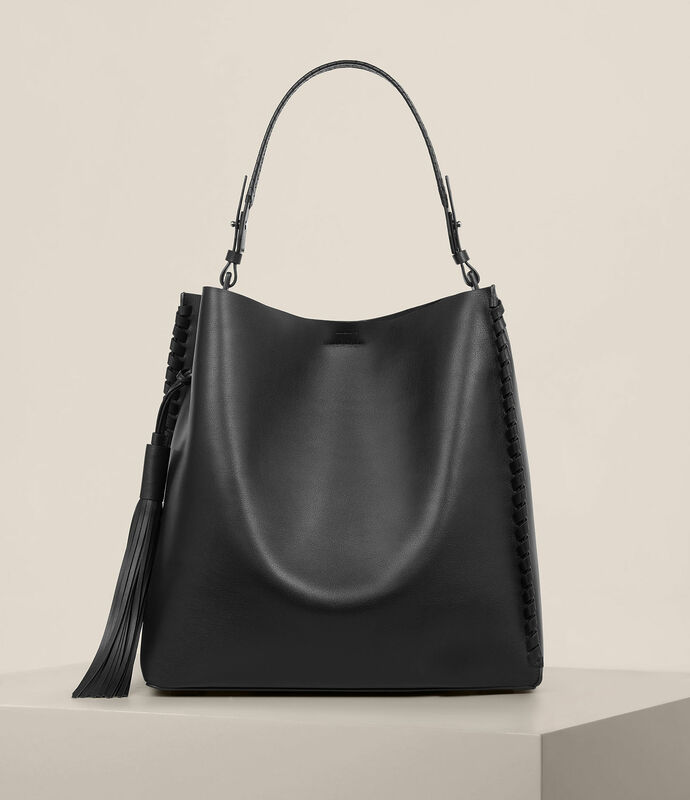 Like this splurgy Jerome Dreyfuss bag, which is almost too crazy but at the same time quite wonderful. This is just super-classic—I picture 70s Lauren Hutton carrying it around—and is the kind of leather that only gets better with age. 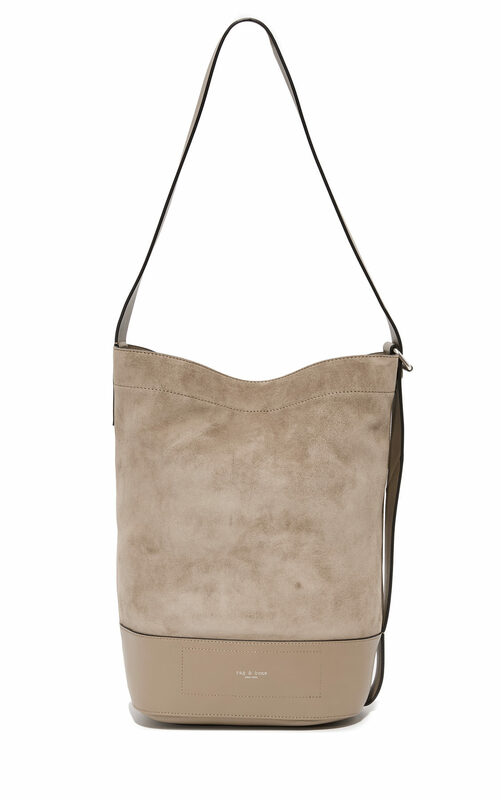 I always think grey suede is the chicest (and I also like this version of the bag). This tool bag is super-utilitarian—maybe too much for most workplaces—but it’d be aces for travel. Just a really straightforward, nicely priced black option. 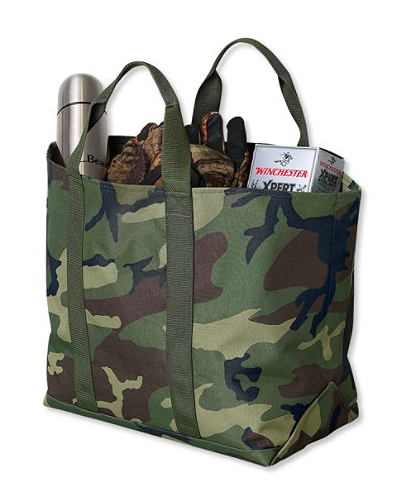 LL Bean totes are the best—reasonably-priced, indestructible, and stylish in a timeless way—and this one is so good with the camo (Here is their classic Boat n’ Tote if you’re in the mood for something more straightforward). 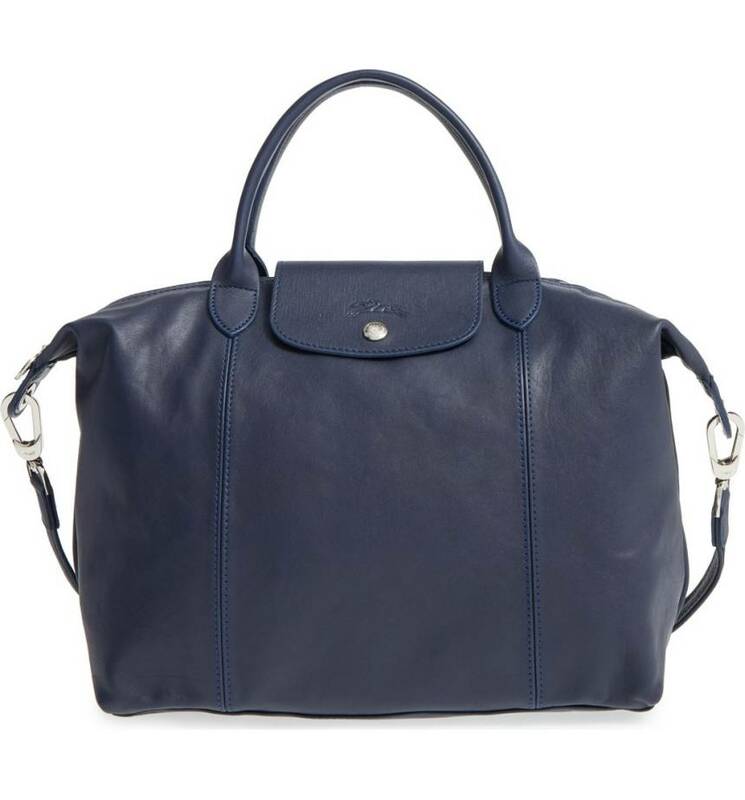 I have never been crazy for Longchamp nylon bags, but this in leather is stupendous. Very Euro. 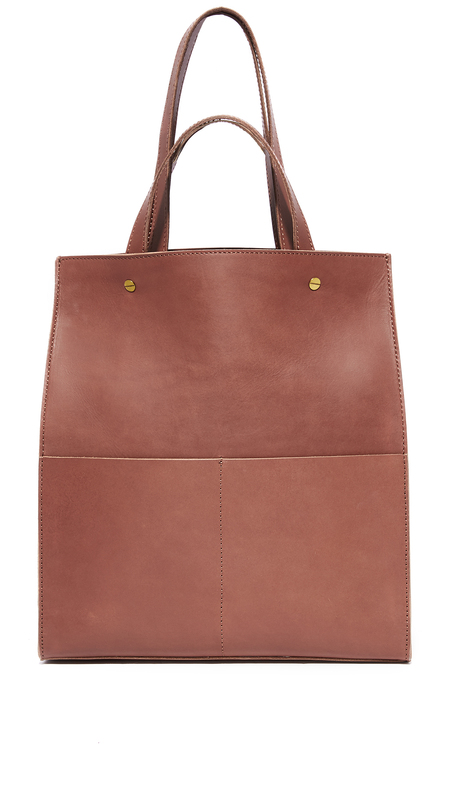 Baggu totes are pretty straightforward propositions—I do like how they’re long and narrow, though. And I like the idea of one in metallic, just for kicks. This star print is just too adorable, and so is the quilting. This is very attractive, a little menswearish, and very, very large. A very sleek and office-worthy option. Here is a combination I always find winning: canvas and leather. 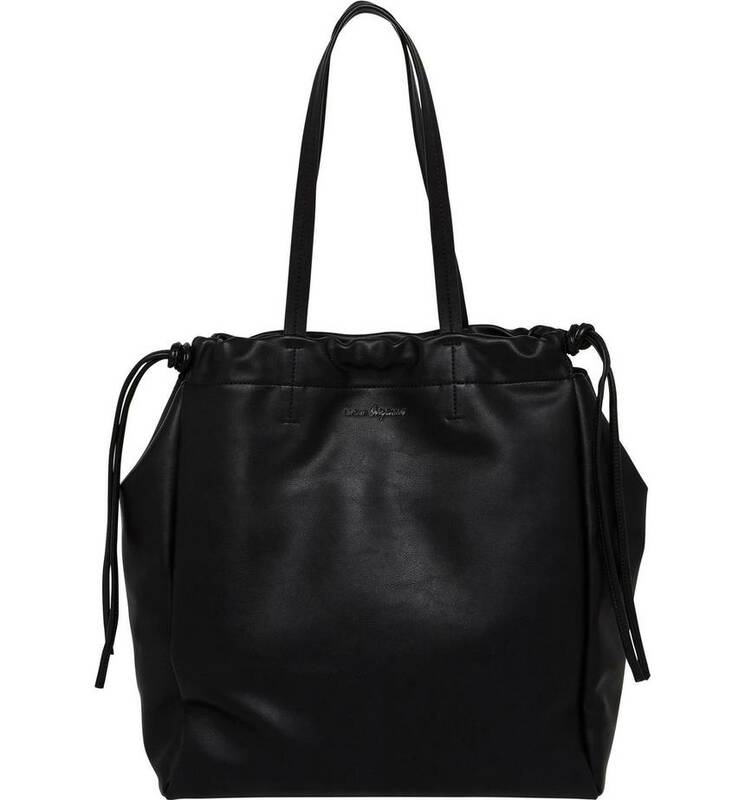 I like the nifty (and useful) drawstring here (and I also like this drawstring option, from Allsaints and on sale). The tassel here is a fun touch, and I even like the whipstitching, which usually I’m not a fan of. Try the LLBean Boat & Tote with leather handles and a spiffy monogram. Super affordable, lightweight, classic, and indestructible. I’m a big fan of the Fabric Horse everyday tote, which comes in super cute colors and is designed especially for commuting/biking/running errands after work. Plus its designed and made in the US. I'm a big fan of the Fabric Horse everyday tote, which comes in super cute colors and is designed especially for commuting/biking/running errands after work. Plus its designed and made in the US. Along those lines…for those who want lifetime-lasting leather, look at Libby Lane. She makes her bags by hand in her Texas workshop, hand-writes thank you notes, and each bag is a thing of beauty. 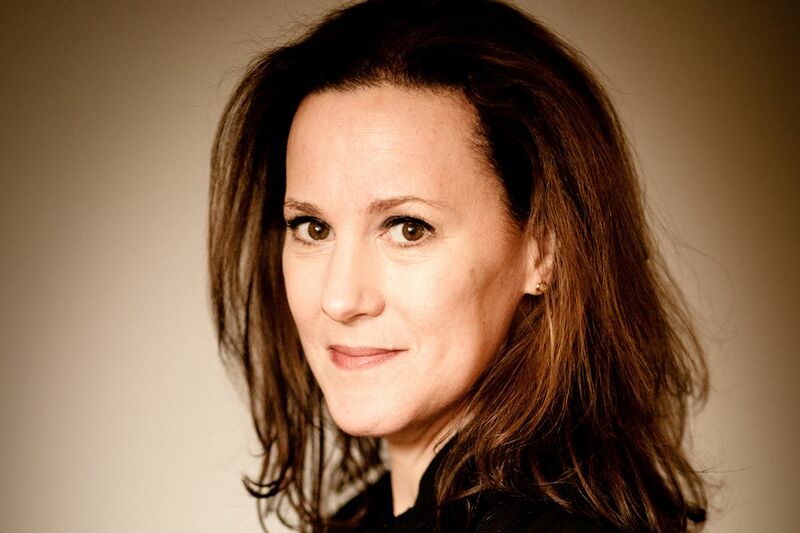 Along those lines...for those who want lifetime-lasting leather, look at Libby Lane. She makes her bags by hand in her Texas workshop, hand-writes thank you notes, and each bag is a thing of beauty. 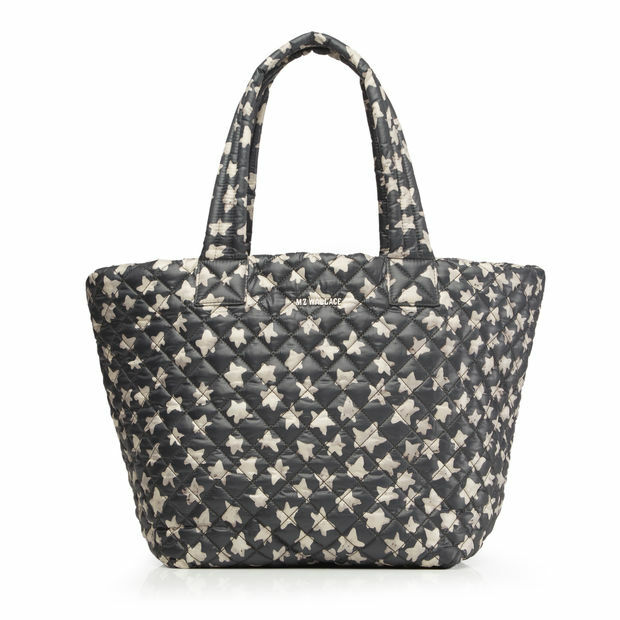 I’m now SERIOUSLY considering the Fabric Horse Everyday tote….thanks! I'm now SERIOUSLY considering the Fabric Horse Everyday tote....thanks! Thank you! the Fabric Horse tote is exactly what I am looking for. Had never heard of them. Made in the US also a huge + ! 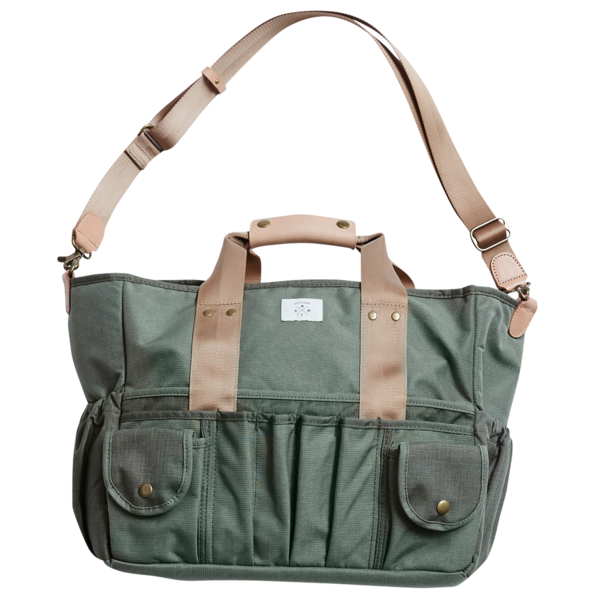 I have the camo LL Bean tote (in every size they make), and the Baggu silver tote, and use them a ton. My everyday totes. 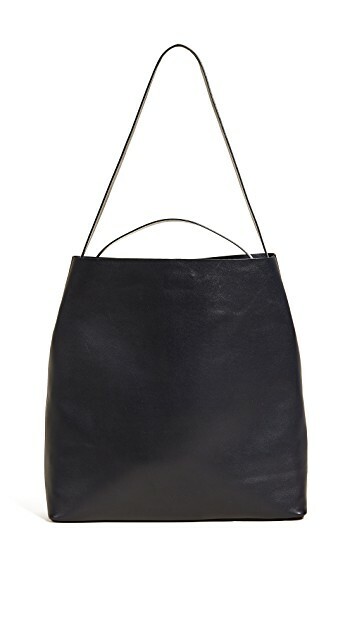 That Jerome Dreyfuss tote sure is great looking too! I’ve had the LL Bean camo tote for several years and use it for work. And I still regularly get compliments on it. Had a crisis during the past few weeks where I thought I’d lost it. Turned out the cat had dragged it (way under) the bed. I've had the LL Bean camo tote for several years and use it for work. And I still regularly get compliments on it. Had a crisis during the past few weeks where I thought I'd lost it. Turned out the cat had dragged it (way under) the bed. 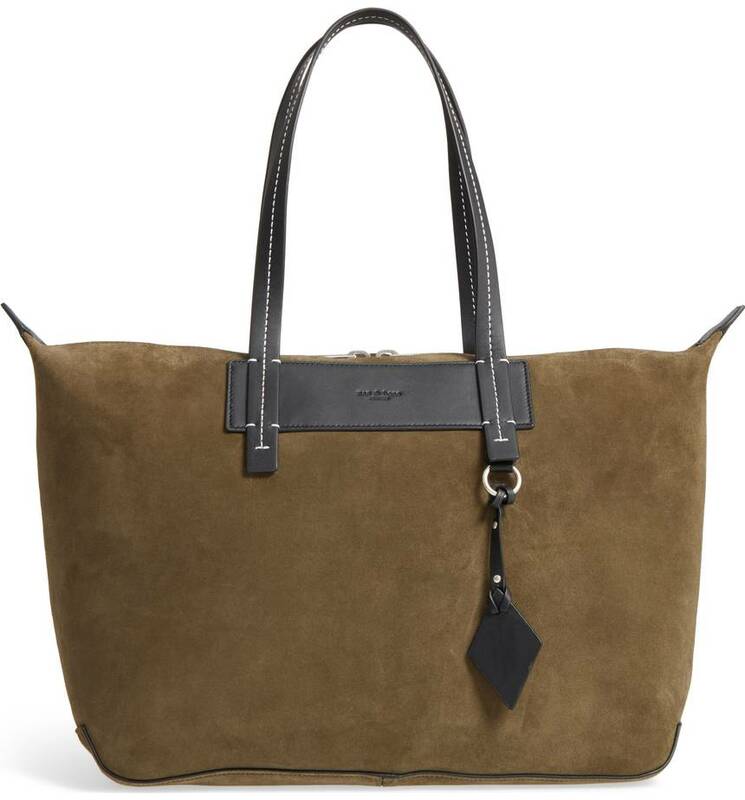 As a handbag salesperson, please, I beg you: handbags are not tote bags. Handbags are not laptop bags. 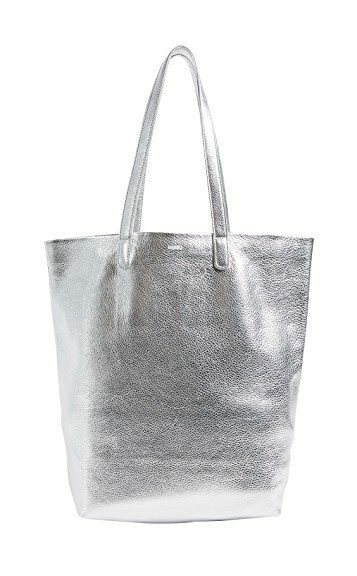 That All Saints bag will be fine for an iPad or 13 inch computer… for a while. When the stitches strain and the bag gets out of shape because you insist on throwing files, your lunch and a bottle of water in there… yikes. This isn’t a slam on All Saints, but in recognizing that sometimes a handbag is just a handbag. Also, the Madewell is very stiff and has a surprisingly small opening. The totes (as opposed to the handbags) would all do fine. 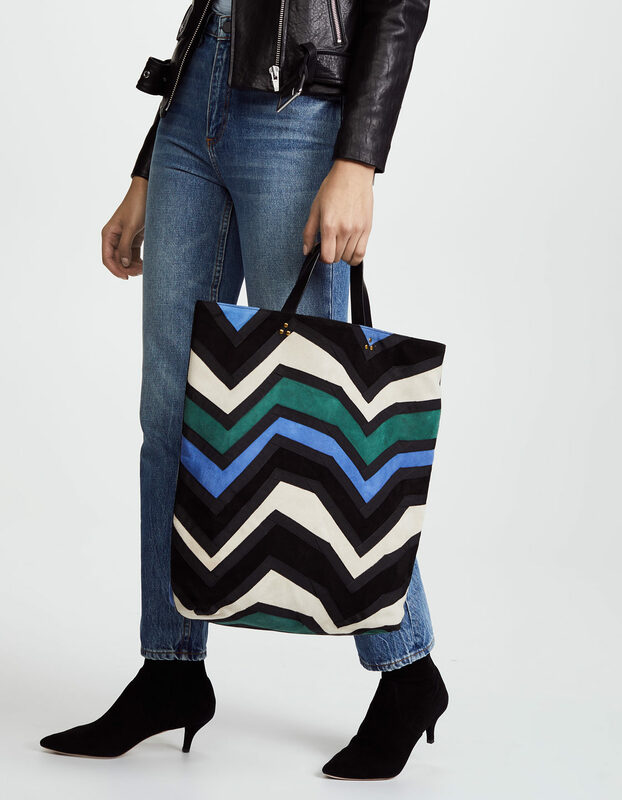 As a handbag salesperson, please, I beg you: handbags are not tote bags. Handbags are not laptop bags. That All Saints bag will be fine for an iPad or 13 inch computer... for a while. When the stitches strain and the bag gets out of shape because you insist on throwing files, your lunch and a bottle of water in there... yikes. This isn't a slam on All Saints, but in recognizing that sometimes a handbag is just a handbag. Also, the Madewell is very stiff and has a surprisingly small opening. The totes (as opposed to the handbags) would all do fine. Maybe I’ll buy one anyway. 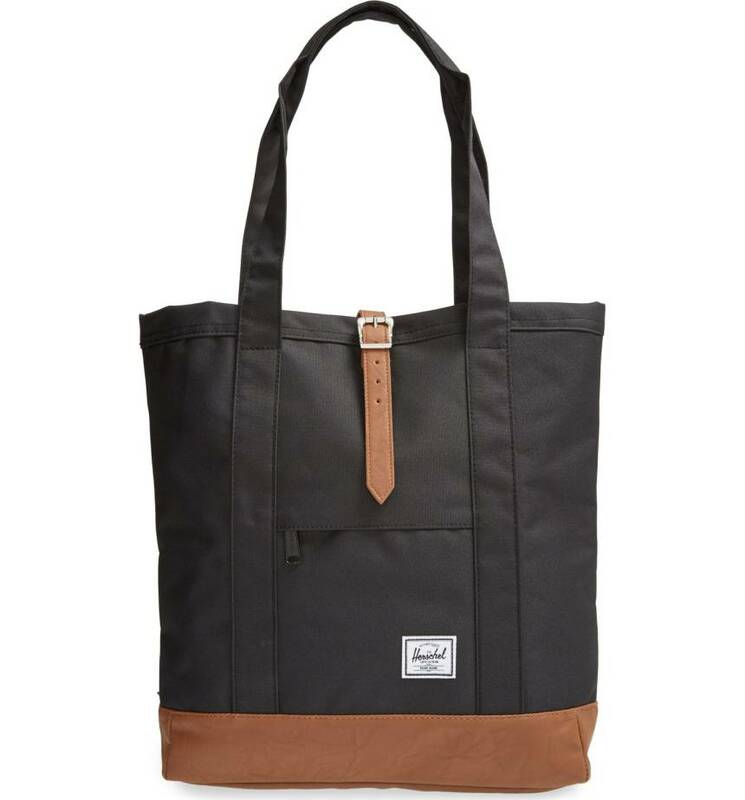 I sort of wish my black Matt & Nat tote would wear out (after 7 years of near daily use) so I could justify a new one -- the Lesada this time -- in one of their excellent colors. I think they're all so classic, and classy, looking. https://mattandnat.com/shop/handbags/totes Maybe I'll buy one anyway. I’m going to be an utter weirdo and suggest Tom Bihn’s new Pop Tote. I am a Rick Owens-wearing New Yorker I think it’s kind of stylish, in it’s own way? Maybe?!? We live in an age where Rick Owens is doing a collaboration with Birkenstock. I say all hail the truly functional bag! 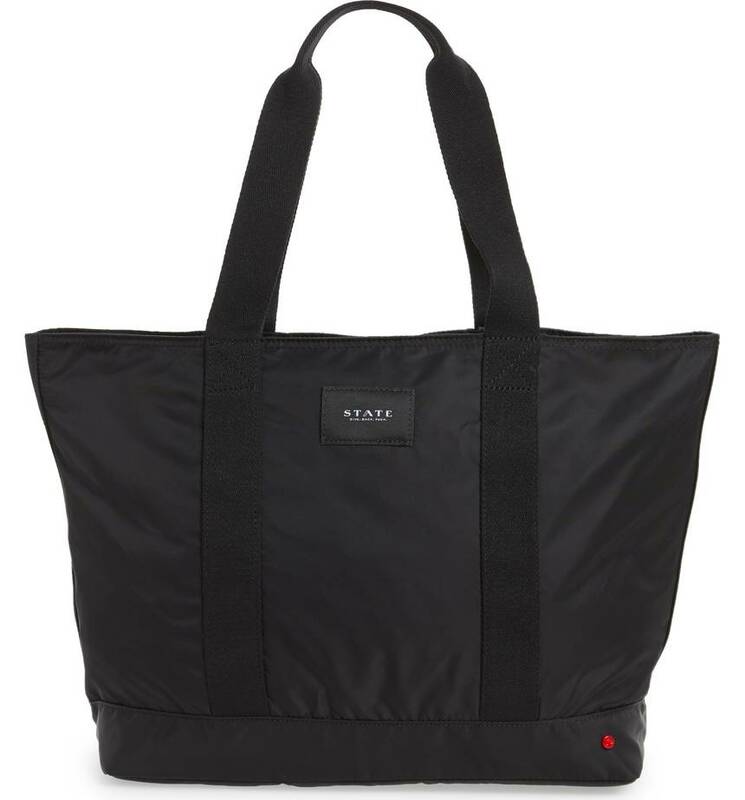 I'm going to be an utter weirdo and suggest Tom Bihn's new Pop Tote. 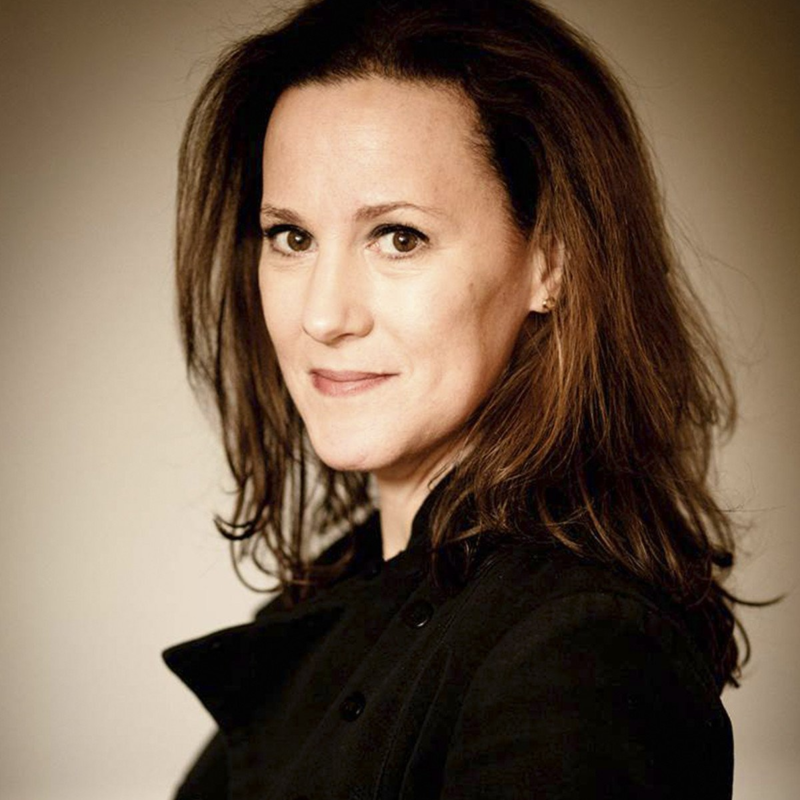 I am a Rick Owens-wearing New Yorker I think it's kind of stylish, in it's own way? Maybe?!? 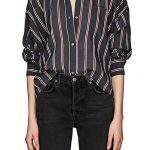 All Bihn is made in Seattle, have impeccable craftsmanship, and are built to last. The fabrics are great. If you're schlepping a computer, or files, or heavy stuff, your neck, back, and shoulders will thank you for padded, comfortable strap. (My punishment for years of carrying totes-- including the Baggu one, the LL Bean camo print, and various Filsons-- has been years of very expensive physical therapy and pilates.) We live in an age where Rick Owens is doing a collaboration with Birkenstock. I say all hail the truly functional bag! you had me at Rick Owens. checked out that Tom Bihn Pop Tote – love the shape, but wish the logo was different. one thing about shoulder bags- they kind of ruin the line of whatever jacket you’re wearing, especially a Rick Owens. which is why it’s nice to have someone carry your things. you had me at Rick Owens. checked out that Tom Bihn Pop Tote - love the shape, but wish the logo was different. one thing about shoulder bags- they kind of ruin the line of whatever jacket you're wearing, especially a Rick Owens. which is why it's nice to have someone carry your things.